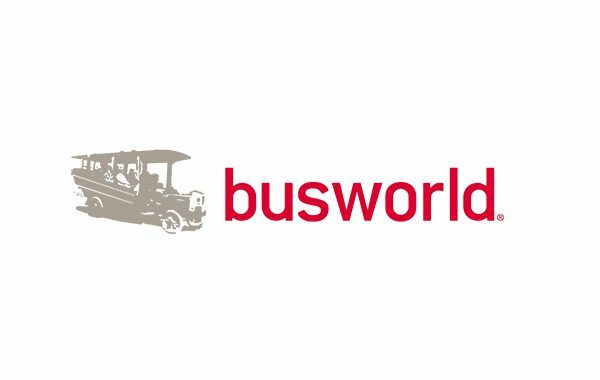 ITxPT is going to participate in Busworld, which with over 40 years of experience, is the oldest and most famous bus and coach exhibition. After 24 editions of Busworld Europa in the picturesque city of Kortrijk, Busworld is moving to Brussels, the capital of Belgium… and Europe. Easier to reach with an international airport and train station next door, more hotel rooms, a lively city with top of the bill horeca and entertainment, the European Commission just around the corner. A bigger surface, more exhibitors, more vehicles to look at, to touch, to sit in, to testdrive… visitors should prepare themselves for a significantly longer ride in Brussels Expo from 18 to 23 October 2019. The full exhibitor list can be consulted on the website www.busworldeurope.org.